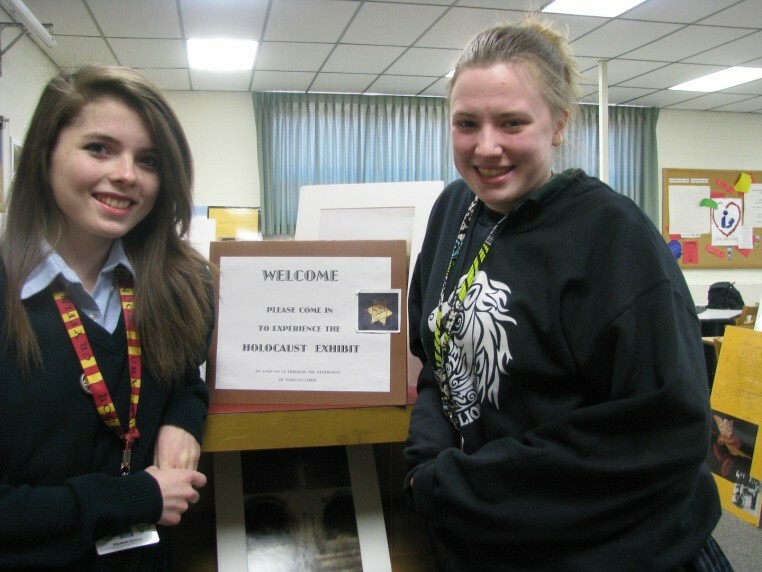 The Holocaust Resource Center (HRC) of the Lehigh Valley is dedicated to Holocaust Remembrance through education, preservation of primary sources, and outreach to present and future generations in the fight against hatred and bigotry. As an outreach and education organization, the HRC is available to assist all segments of the community, both in the Jewish community and the community at large. A collection of over 1,000 books, visual and audio media, curricula, artifacts and art dealing with the subject of the Holocaust and the times and circumstances around it, as well as books and curricula dealing with anti-Semitism, hate crimes, genocide and overcoming oppression are available to the public. Most materials may be checked out free of charge. 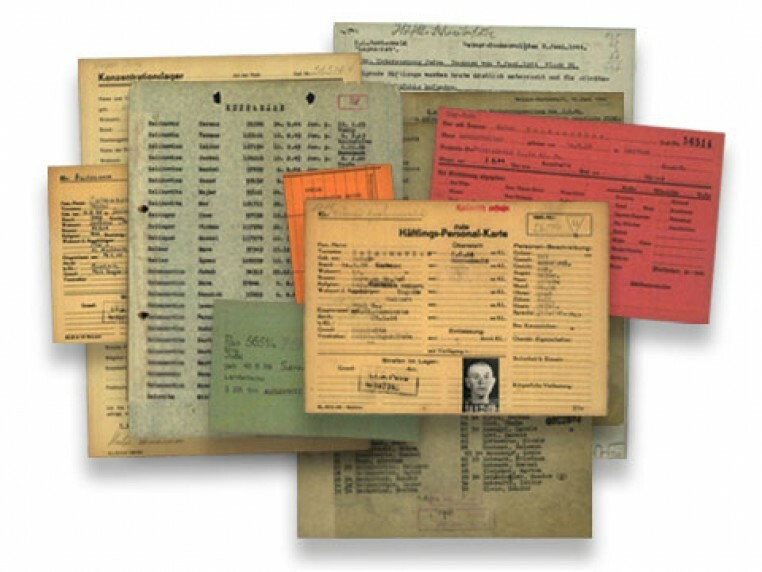 Help teens understand the Holocaust experience through visual documentation, literary media and archival materials from this free traveling exhibit, a unique collection of artifacts and personal stories. If you or someone you know living in the Lehigh Valley is a Holocaust survivor or the child or grandchild of a Holocaust survivor, fill out a page of remembrance or contact the HRC. 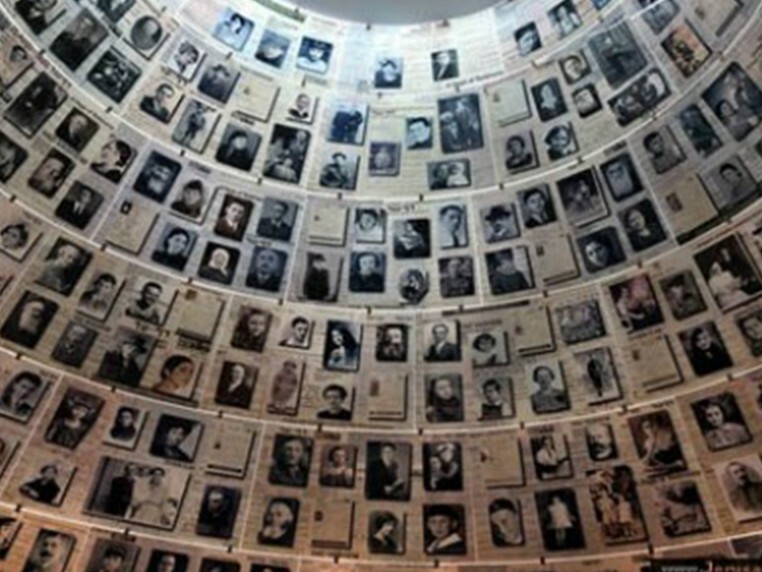 Working in conjunction with Yad Vashem, the Holocaust memorial in Israel, the Holocaust Resource Center is urging those with relatives who died in the Holocaust to participate in the Shoah Victims’ Names Recovery Project. 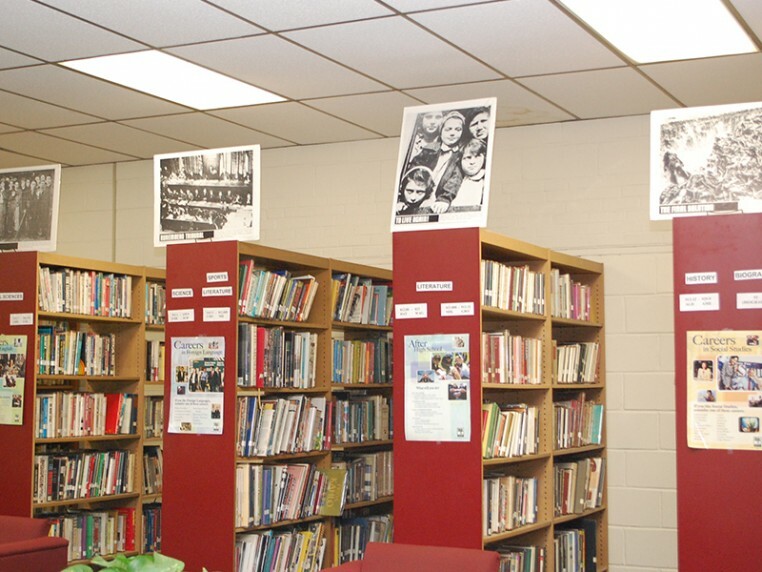 The HRC materials are primarily housed at the JCC of Allentown. Many of the materials are available Monday through Friday during normal business hours. Contact Shari Spark at 610-435-3571 x334 or hrc@jflv.org to learn more.